Episode 71: Got Any Hitters? Go Fish! 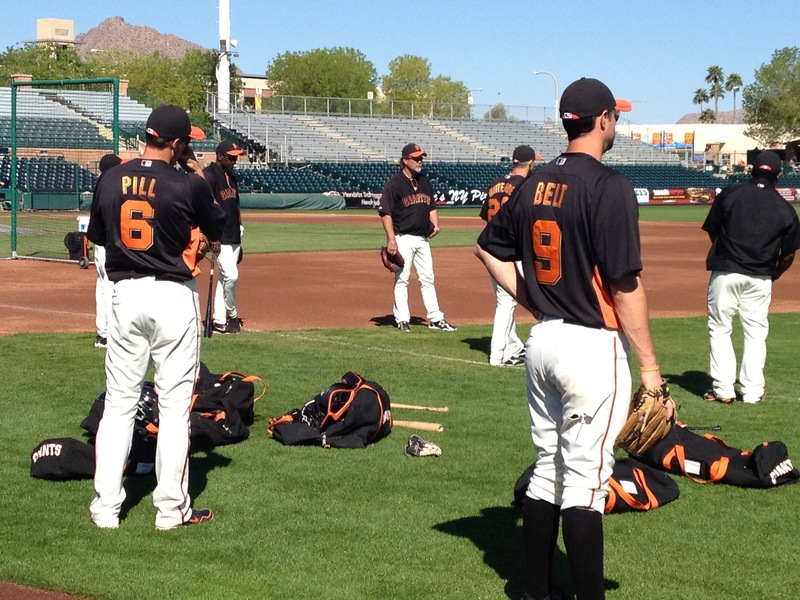 What will be Brandon Belt's role in 2012? Episode 71: Got Any Hitters? Go Fish! is out! 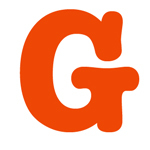 In the seventy-first episode, Thomas and Danny talk with Grantland.com writer Jonah Keri about his 2012 Giants preview, the infield situation, Matt Cain’s true worth, Brandon Belt’s quest for playing time, and why Giants fans should be angry with the Front Office. 1 comment to Episode 71: Got Any Hitters? Go Fish! IF SANCHEZ IS NOT ABLE TO PLAY , WHAT ABOUT THE YOUNG KID BOBBY HANEY ?????? ?